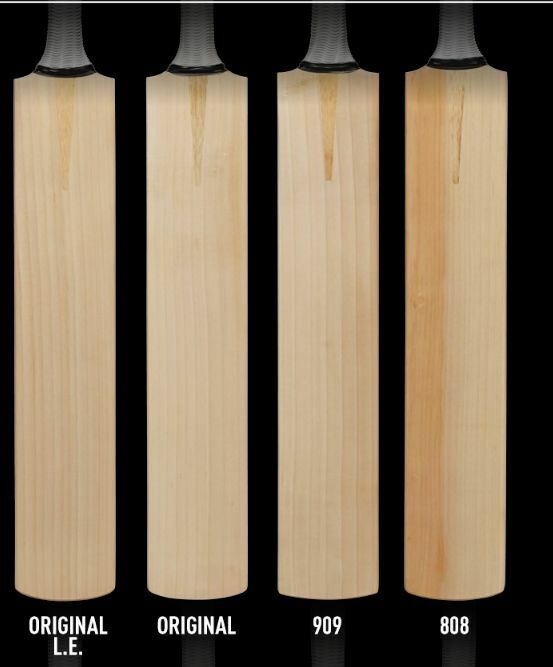 The picutes of this bat are for Limited Edition Chrome bat, please see the grading section for the quality of willow you are selecting to purchase. 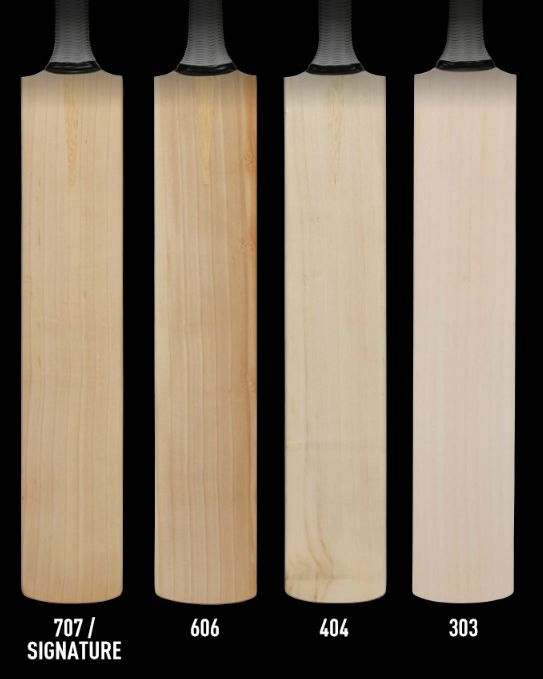 See below plain cricket bats to understand the different English Willow qualitities, weight comparisions and size charts information. 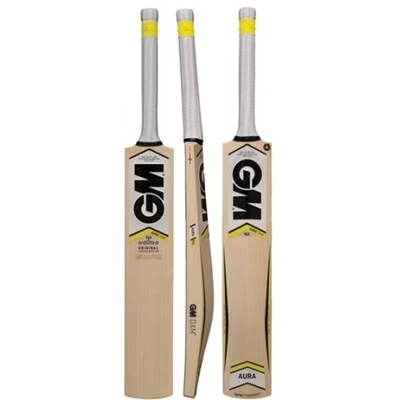 GM invests a lot of time and research while developing their bats and provides excellent information about the products so customers can be educated and make an informed purchase desion. 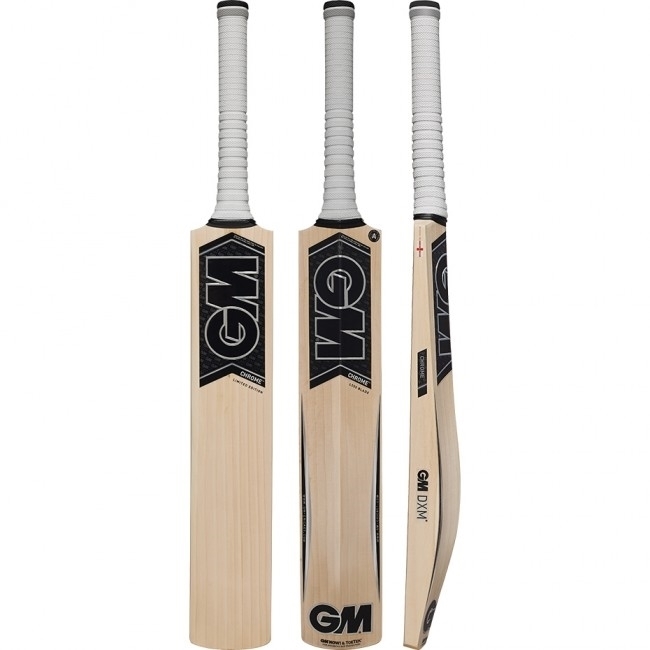 Below are the pictures of the GM bats before the stickers are appliedd to the bats, a clean look without the stickers provide a better understanding of bats grading process. 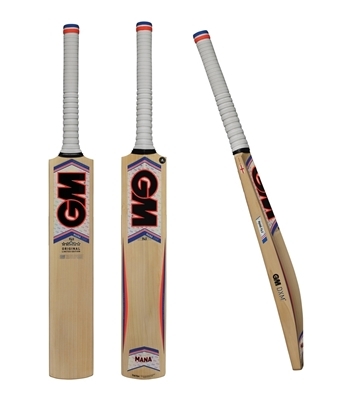 Please note that all GM bats in English Willow 303 grade come fitted with protec artificial grain cover. 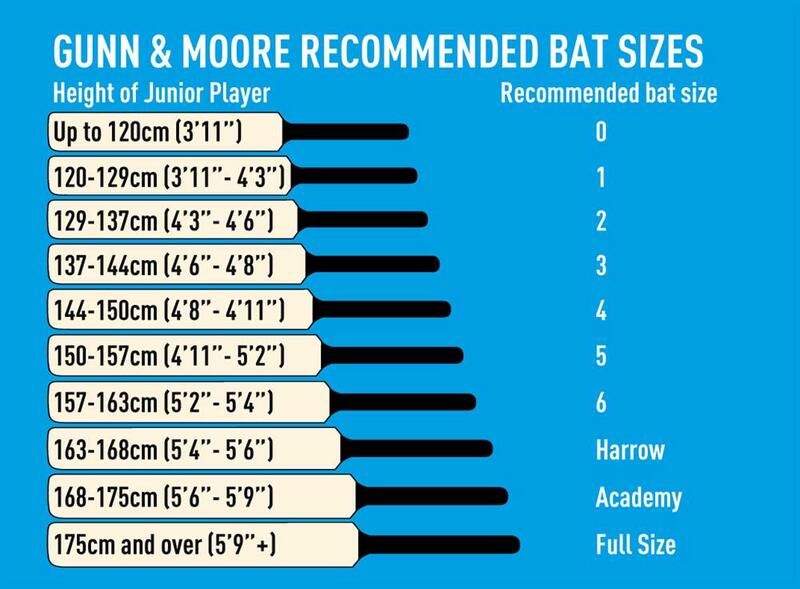 Size Charts For GM bats nelow represent recommended bat sizes based on the players height. 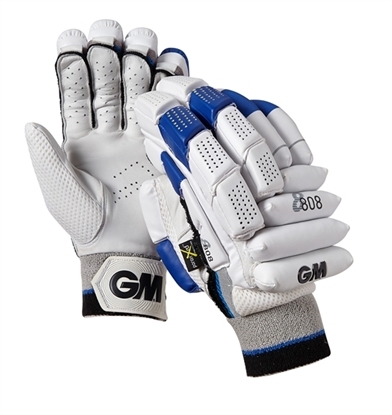 Light weight top of the line batting pads with generous protection for batsmen facing fastest of bowlers. Running between the wickets with great fit can make a big difference in accumulating singles and converting singles to doubles. 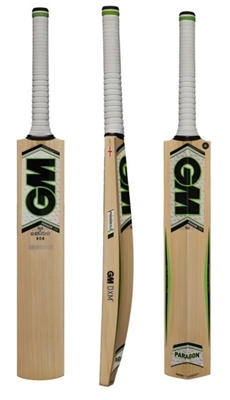 Significant MANA F4.5 edges at drive zone for concentrated power. 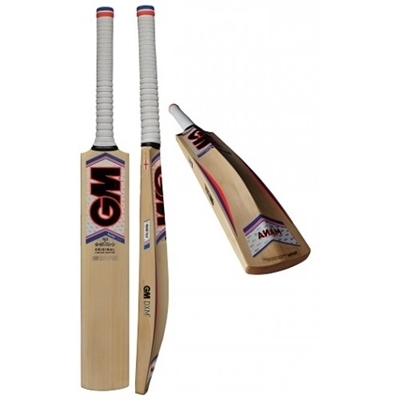 <b>This bat is oiled, knocked and sealed at GM factory in Nottingham, England and is ready to play, Made in England from prime English Willow.</b> MANA F4.5 DXM has a traditional back profile and reduced toe.